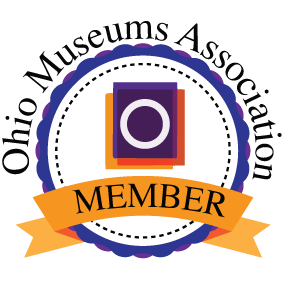 On Sep. 15 from 1-3, we present A Mansion in the Grave: A Ghost Walk with the Headstone Carver (part of the Ohio History Connection's "Open Doors" program). 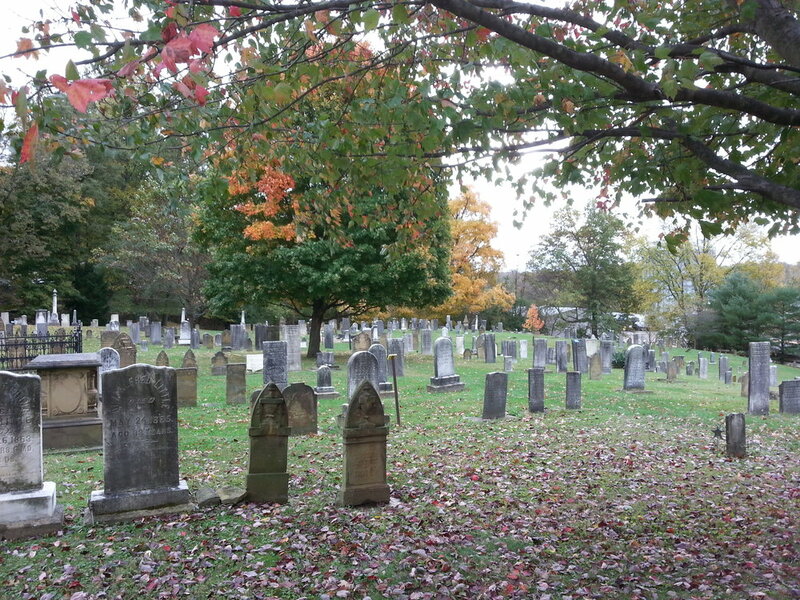 Visit the historic Old Colony Burying Ground for a 20-minutes tour escorted by the "ghost" of Thomas Hughes, a Welsh immigrant who was one of Granville's leading headstone carvers of the 19th century. Mr. Hughes will introduce you to other friendly ghosts of early Granville citizens whose graves are marked by the stones he carved. Family-friendly and free to the public. Join us at Granville's Old Colony Burying Ground, South Main Street, north gate, any time between 1:00-3:00. The "ghosts" of Isabella Richards and Lucius Mower share stories from Granville's past in the 2017 Ghost Walk. Join us this year for all new ghosts!